no fee + 2 month free! ultra luxury new construction building, 35,000sf amenities space. No fee + 2 Month free! 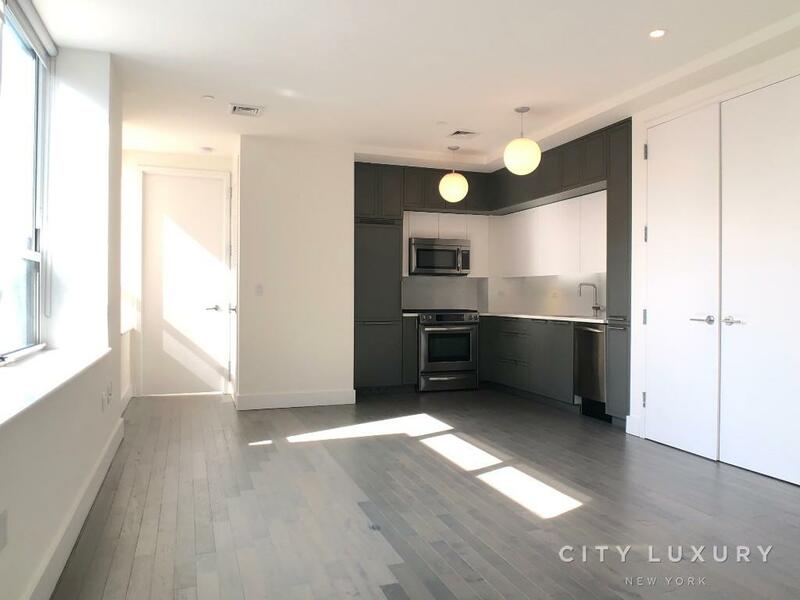 This is your home in New York City, Ultra luxury, High-End rental apartments building, Cutting-edge designer interiors feature extensive layouts. With 35,000 square feet of amenities space Offering the highest caliber of service catering to residents every need. Gorgeous Corner unit, Breathtaking views, High floor Massive 2BR/2BA Condo finish, Modern kitchens have custom millwork, marble countertops and floors, walnut stained cabinetry and state-of-the-art stainless steel Kitchen-aid appliances. Truly generous closet space, including a walk-in the Master bedrooms and over nine foot ceilings. All units contain Bosch washers and dryers. 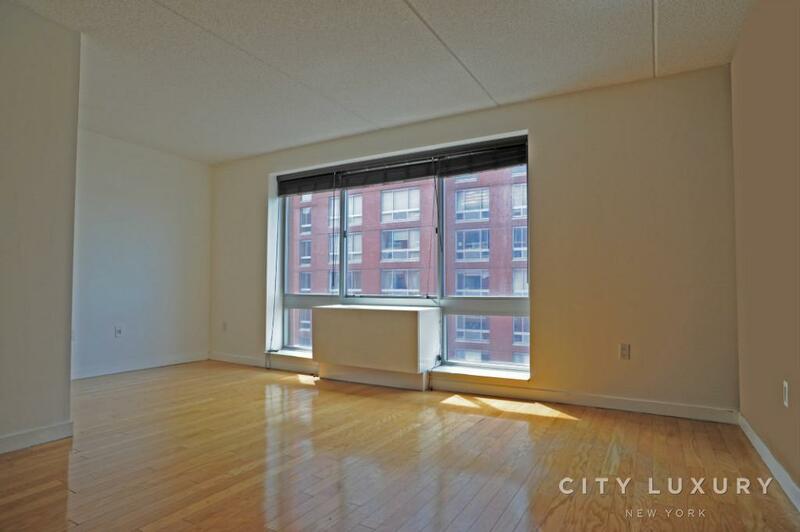 Residents will also enjoy direct exposure to the Hudson River and panoramic city vistas.